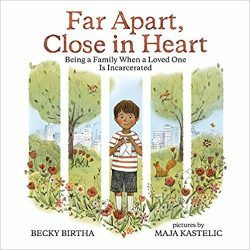 Far Apart Close in Heart investigates many of the feelings a child with an incarcerated parent might have, including confusion, anger, sadness, isolation and shame. 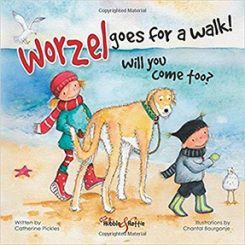 Above all, this book will help a child to realise that they are not alone in experiencing these feelings. For a significant number of children all over the world, having a parent in incarceration is a very real issue. 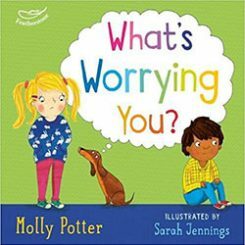 This book highlights some of the concerns, fears and emotions these children may have, and helps them and their carers to acknowledge those feelings. 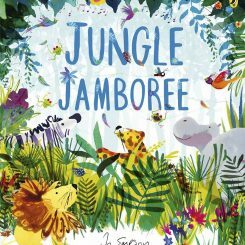 This is a beautifully illustrated book, with heartfelt text. It would be a very useful tool to start discussions with a child in a similar situation. It can be very difficult and confusing for a child to understand why a parent has to go away to prison. This can represent a form of mourning, as the parent is lost to the child, even if temporarily. Often, children are worried that bad people go to jail – and this could affect their view of their own parent. The child may have many questions, including some they are not sure they can ask. 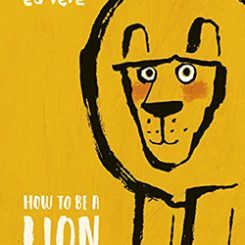 The book goes through many common concerns and worries children with incarcerated parents might have, and for each one, the author comes up with a way forward, be it letter-writing, a visit or phone call to mum or dad, or simply talking things through with a carer. 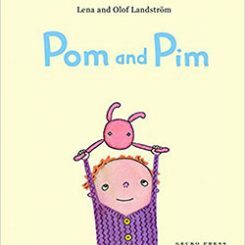 At the end of this book, there is a very useful section which gives general information to parents, care givers, teachers and counsellors regarding children’s feelings surrounding incarceration within their family. 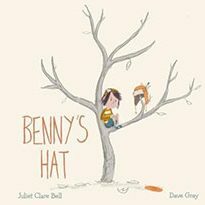 It highlights the need for acknowledgement of children’s feelings under such circumstances, and suggests ways forward, including talking about the issue at hand, telling the truth in an age-appropriate manner, and investigating organisations that can help children of prisoners to feel less isolated. Further reading is also suggested. 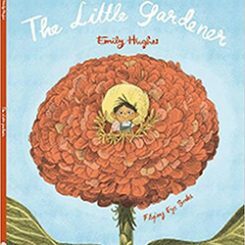 The overriding message from this book is that children feel love for their parents, even when they are incarcerated. There may indeed be many other emotions circulating too, but those feelings exist because of love. The children in Far Apart Close in Heart are all concerned about subtly different things to do with their incarcerated parents. 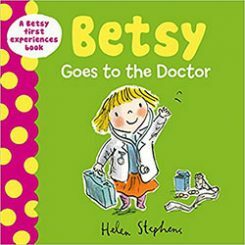 For each scenario, the author attempts to alleviate the child’s anguish with a way forward, and in every case, the outcome is that the child feels acknowledged, empowered and happier at the end. 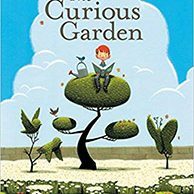 Ask the child who, in the book, they most relate to? Talk about their feelings, and acknowledge them. Suggest writing a letter to the incarcerated parent, containing the questions that need answers, and maybe some pictures, too.